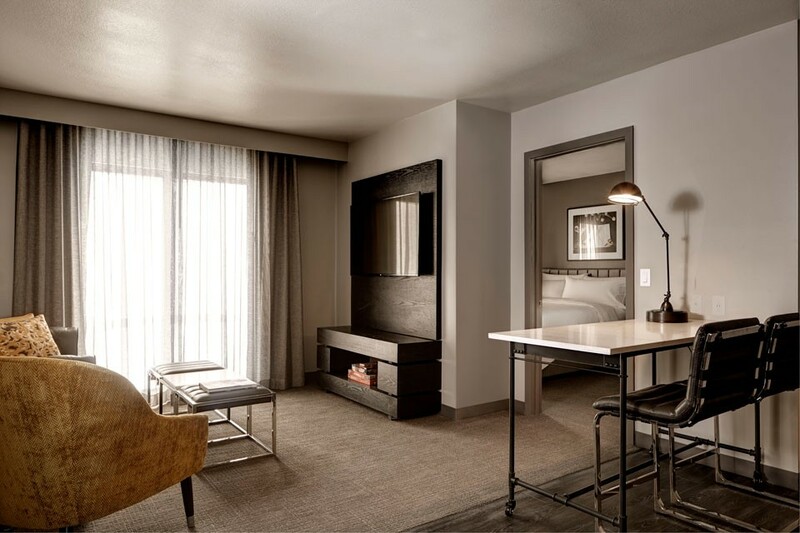 Archer brings his distinctive industrial-chic style and independent vibe to this booming New Jersey borough. 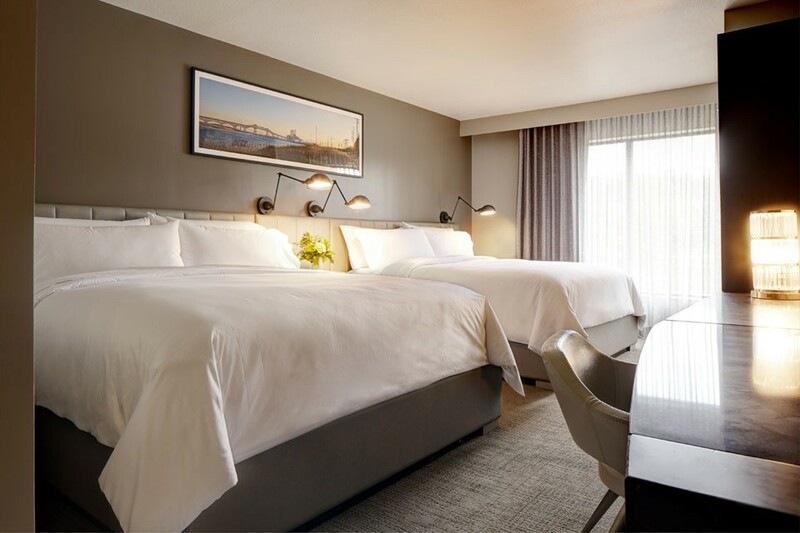 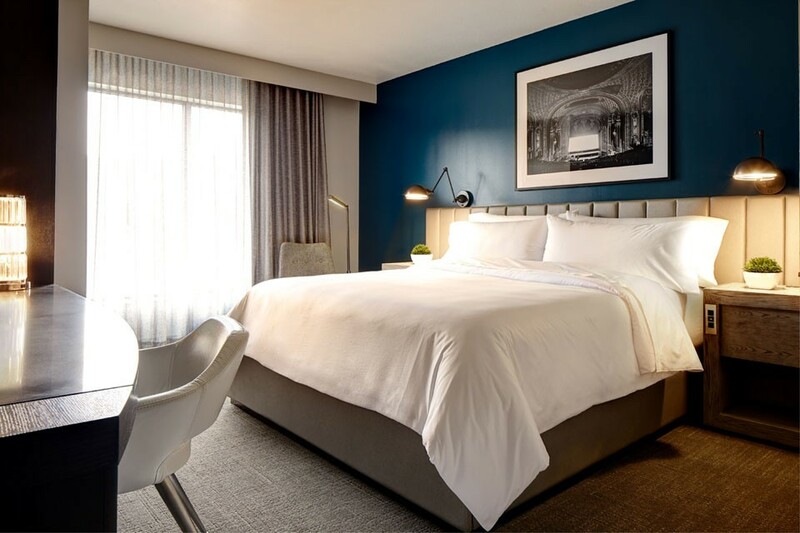 The four-story boutique hotel has joined The Green at Florham Park — home to the New York Jets, BASF North American Headquarters and Summit Medical Group/MD Anderson Cancer Center. 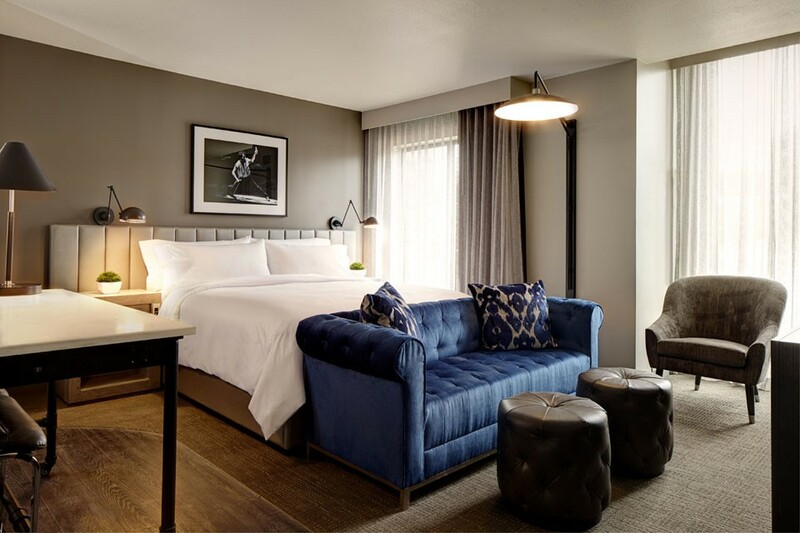 What to expect from this one-of-a-kind Florham Park boutique hotel? 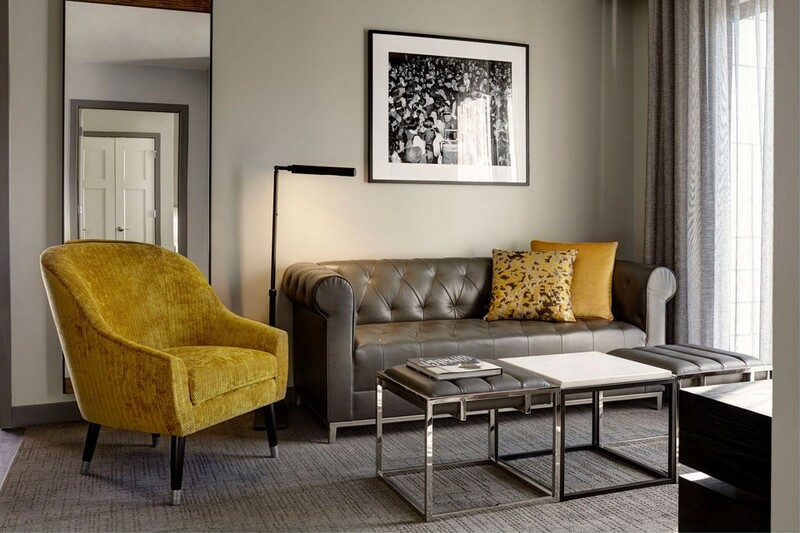 A spirit of casual elegance, 161 luxe guest rooms and suites, a lively cocktail bar and patio, an inviting backyard with a bocce ball court and sincere service — always.